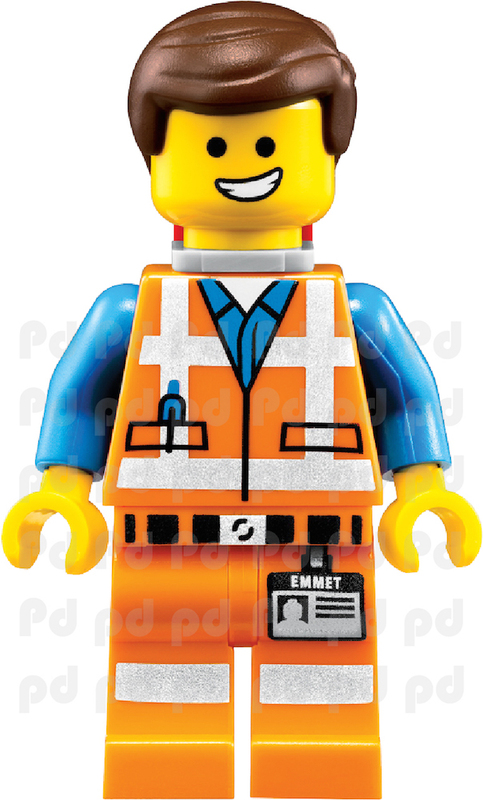 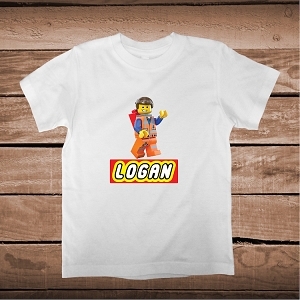 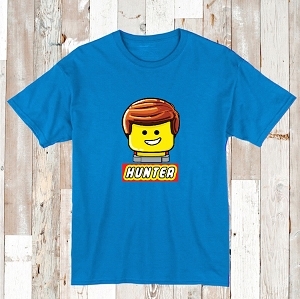 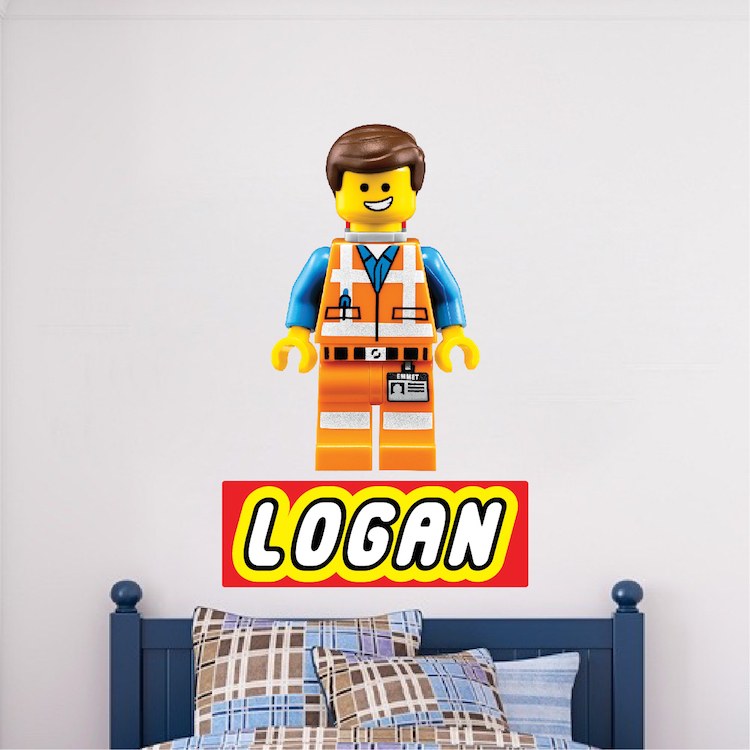 Decal Size (Tall x Wide - in inches) 7"x4" 14"x9" 22"x13" 36"x22"
Be the hero of your room with this unique Lego Emmet Boys Bedroom Decal from Prime Decals! 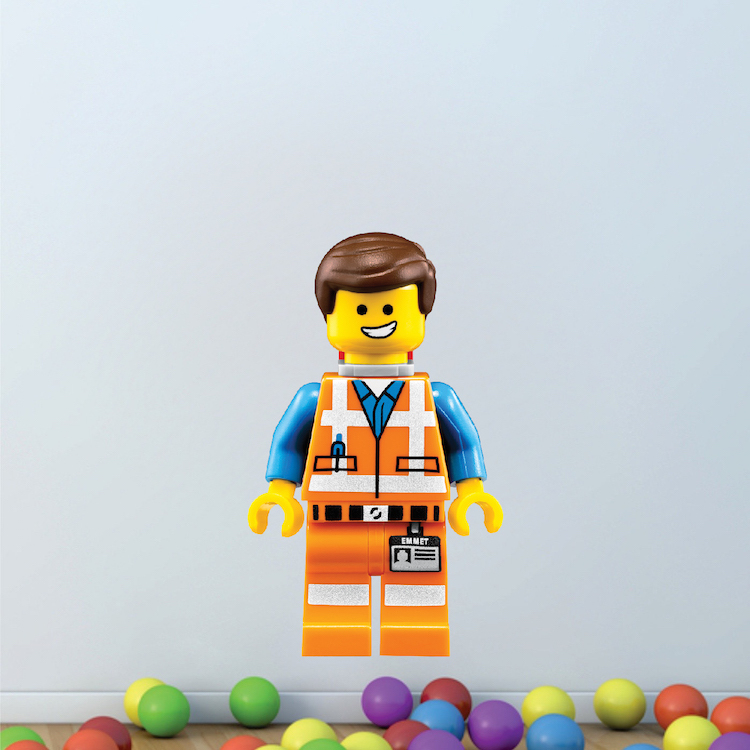 Did you know no one ever says the word â€œLegoâ€ during the entire movie? 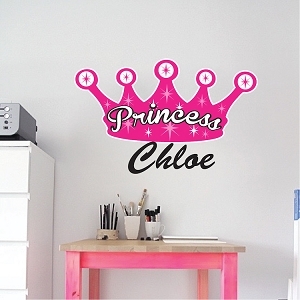 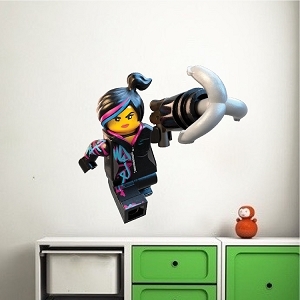 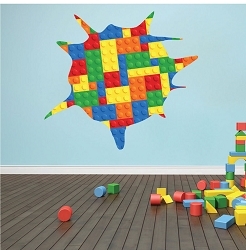 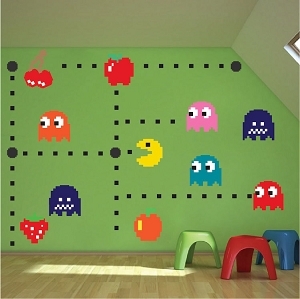 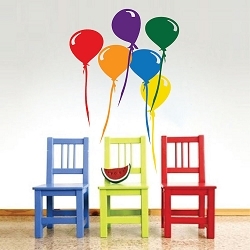 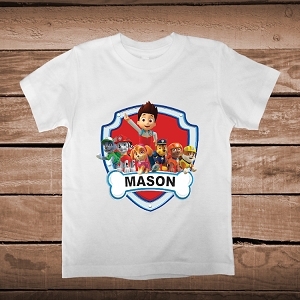 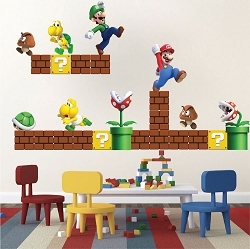 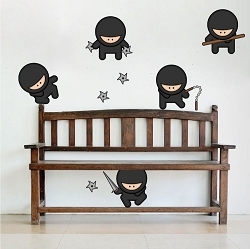 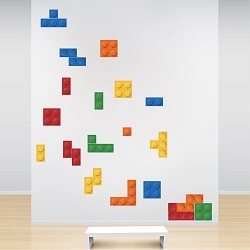 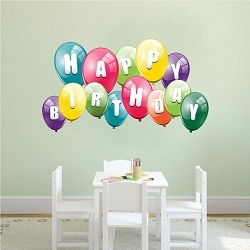 Great wall decal for kids! 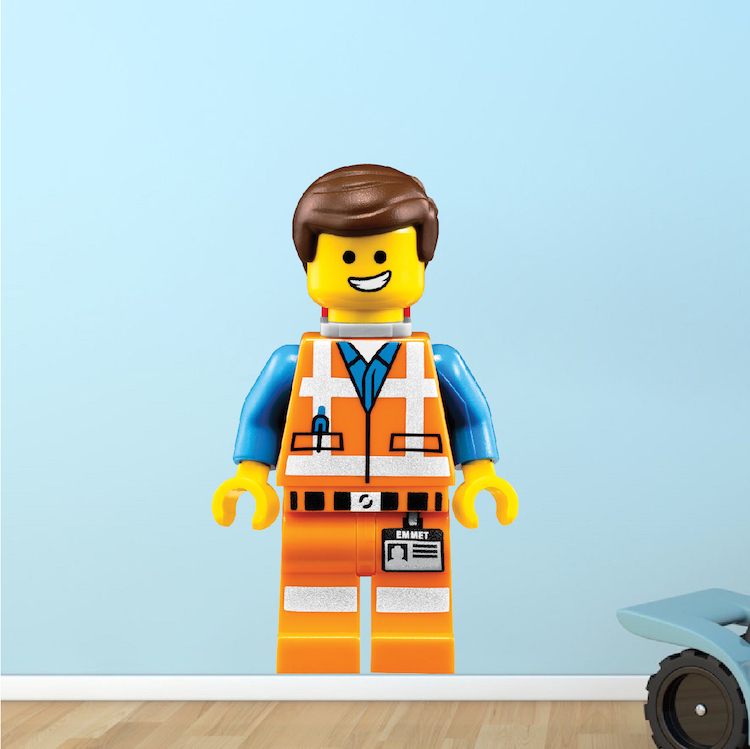 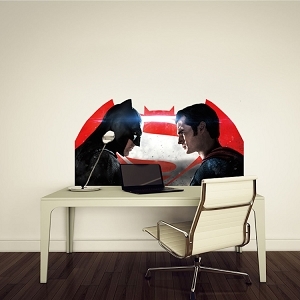 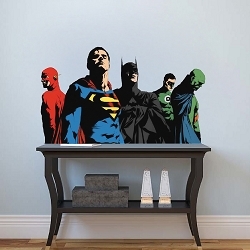 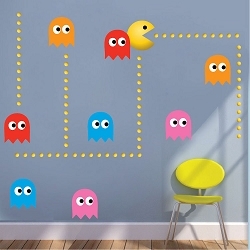 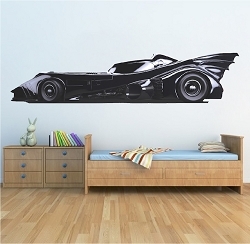 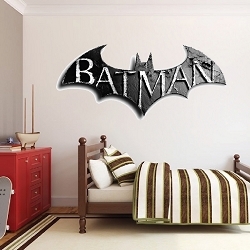 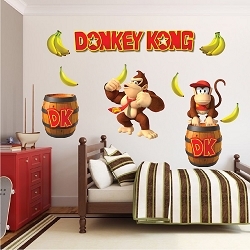 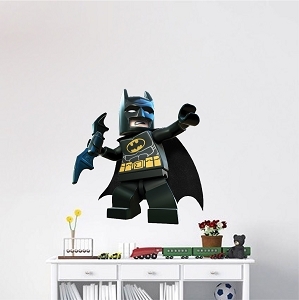 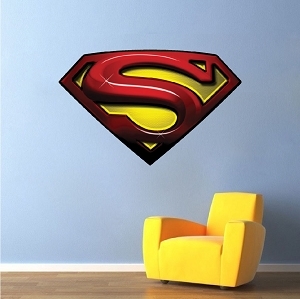 I have two boys, and they love this wall decal. 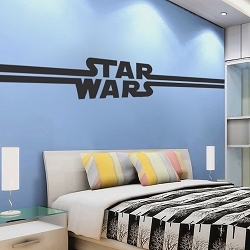 The colors really speak to them, and they loved the movie too. 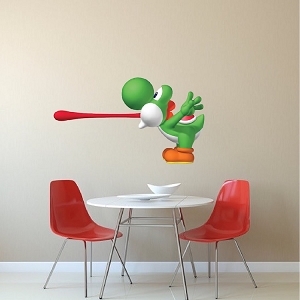 It was much easier than I thought it would be to stick to the wall, so that made my life easier. 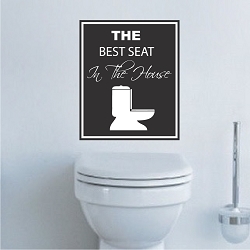 The price was excellent, and the stickiness has worked wonders. 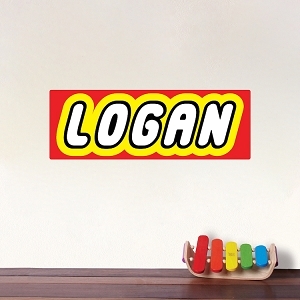 I fully recommend this product.